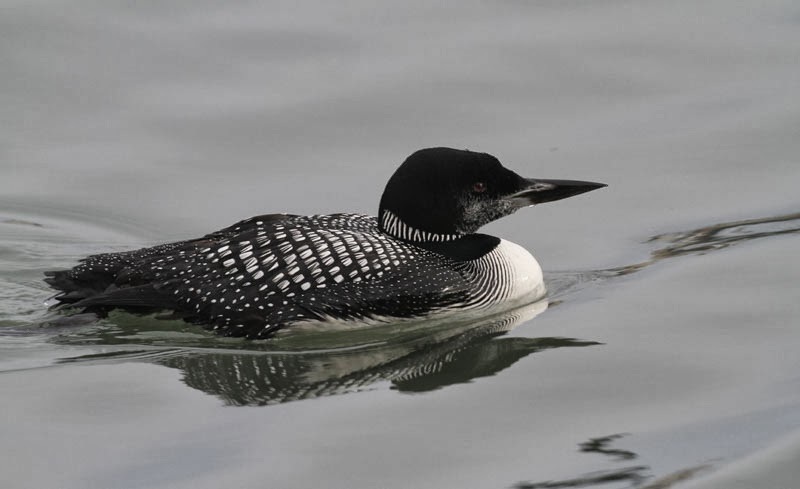 Two Great Northern Diver were in the Harbour today, the 1st year plus a near perfect breeding plumaged adult! Unfortunately after leaving the Harbour it soon became beached and after a few near misses from passing Dogs it was boxed up and taken into care. 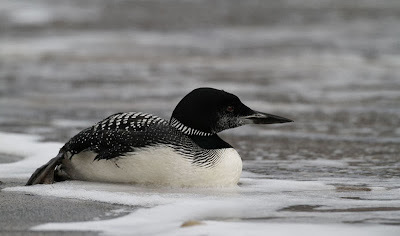 Another Great Northern Diver was seen in North Bay where there was also a Great Crested Grebe, 3 Shag and a drake Eider, 68 Pink-footed Geese flew south, the Blackcap was still in Crossgates, 12+ Waxwing and 8 Bullfimch were in Harwood Dale and 11 Goosander were on Harwood Dale Lake.